Together we can bless the lives of children around the world. The Kyäni Caring Hands program gives distributors and customers the opportunity to give back. Our first project was building a school in the community of Galte Paccha, Ecuador. Prior to the building of this school, the children had to walk two hours each way to attend school in a neighboring village. This is just one of many projects that we are proud to be a part of.Not only can we donate funds, but we can be personally involved by providing the physical labor needed to distribute supplies and construct buildings. By participating in these trips we also have the opportunity to meet the people we are helping face to face, and see the gratitude in their eyes. Kyani Caring Hands. 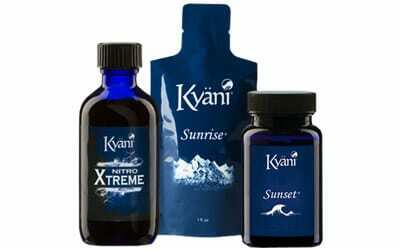 Real People, Real Lives Being Blessed from Kyani Video on Vimeo.